A formidable group of mercenaries accept a secret mission for the Empress of Byzantine Empire. Their skills, wills and courage are fully tested as they search for a legendary treasure hidden in the heart of the ancient underworld. 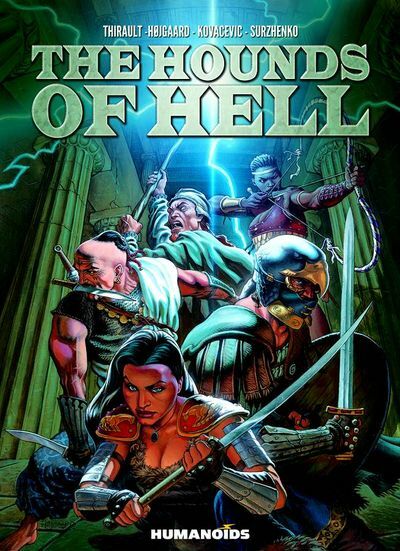 Highly recommended for fans of Conan the Barbarian and Red Sonja.